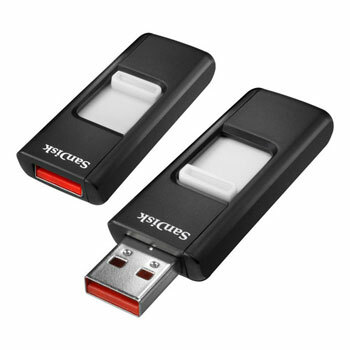 This week only 16 GB flash drives on sale! This USB Flash Drive can hold up to 4,000 songs, or 12,000 Photos! Your Kalona RadioShack is a one stop solution to everything digital!